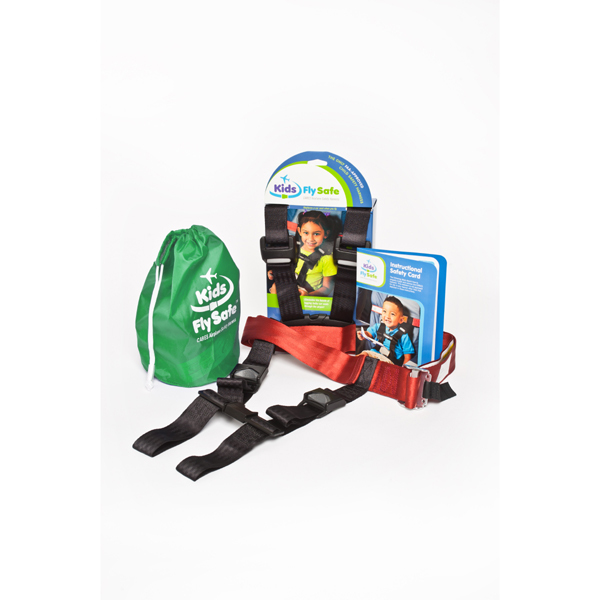 CARES Airplane Safety Harness for Children. 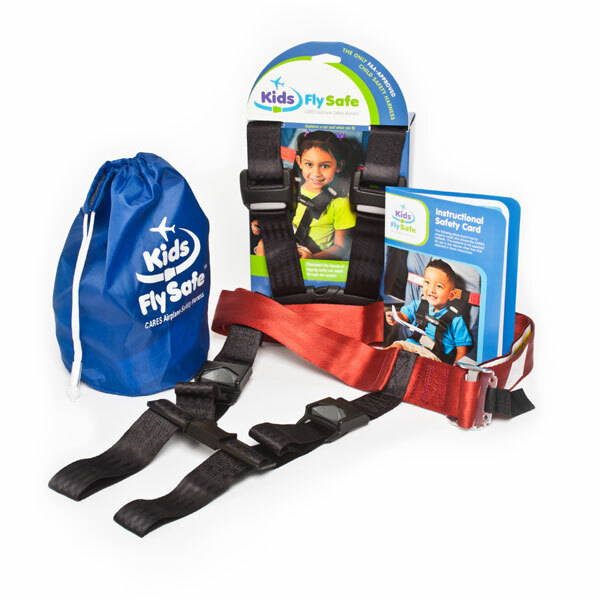 The only easy, FAA-approved way for small children to fly safe. CARES and Special CARES are only certified for children up to 40 inches AND 44 pounds. IF THE USER IS TALLER THAN 40 INCHES AND OVER 44 POUNDS, A SPECIAL PERMIT (EXEMPTION LETTER) MUST BE OBTAINED FROM THE FAA. THE USER SHOULD CARRY THIS LETTER EVERY TIME HE FLIES. FOR STEPS ON HOW TO APPLY FOR THE FAA EXEMPTION LETTER, CLICK HERE. Help Me Choose: CARES or Special CARES for a Special Needs Traveler? CARES / Special CARES is only FAA approved for children 22-44 lbs and up to 40 inches tall. Any child less than 44 lbs and 40 inches tall, can use it on any U.S. air carrier. * The FAA permit is actually a letter, (called an exemption letter), which ‘exempts’ a flyer from the FAA rules regarding size restrictions and allows a larger special needs individual to use CARES. This letter may be needed for CARES (if the flyer is larger than 44 lbs and 40 inches), and is always needed when using Special CARES.